New 200/300 Series drawer sleeve. Direct replacement for you old tatty sleeve. This is a must have item to tidy your phone up. 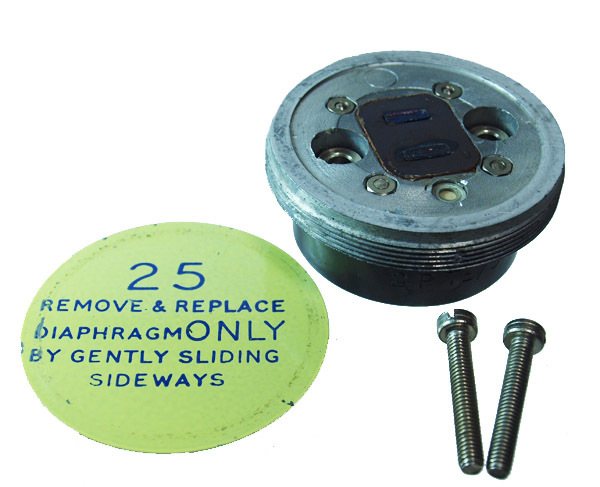 Fits a 200/300 series with a No 10 or No 12 chrome fronted dial. This is a must have item and so often missing. 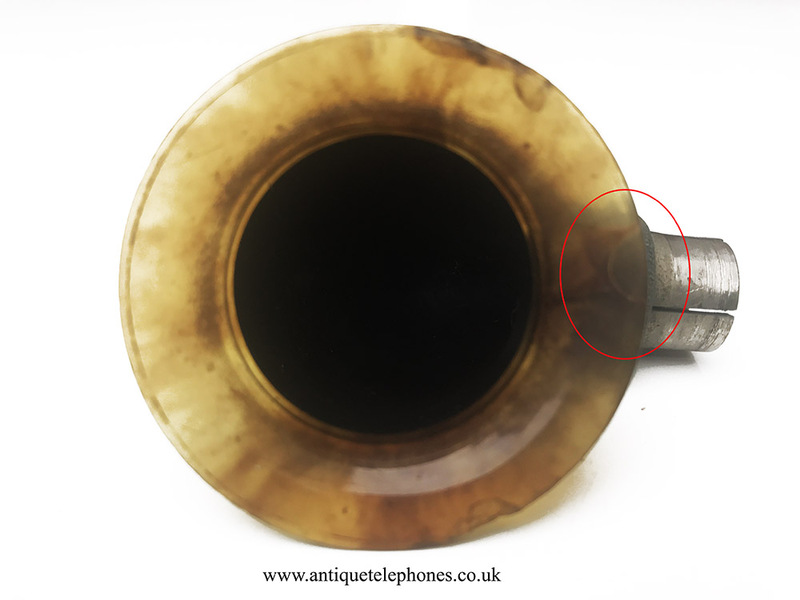 Fits 200/300 series GPO telephones with No10 and 12 chrome fronted dials. 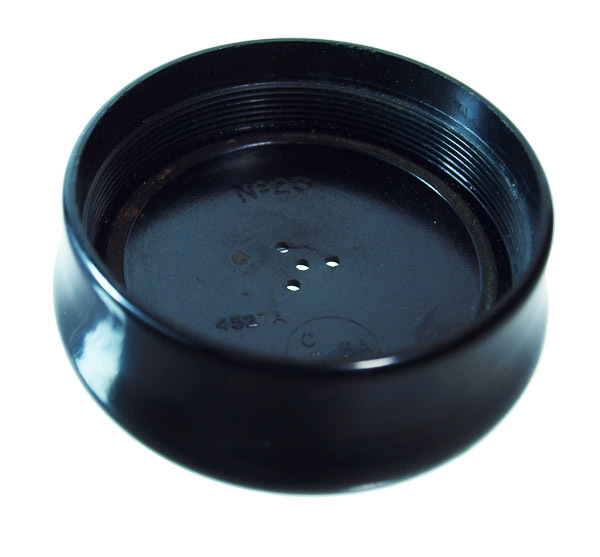 To get the best sound quality use this ear piece No23 with the 2P receiver capsule. 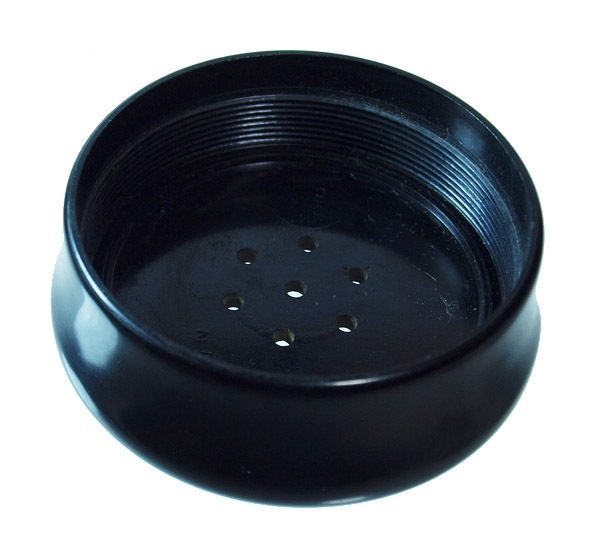 It is a direct replacement and comes with two stainless steel screws and a diaphragm. 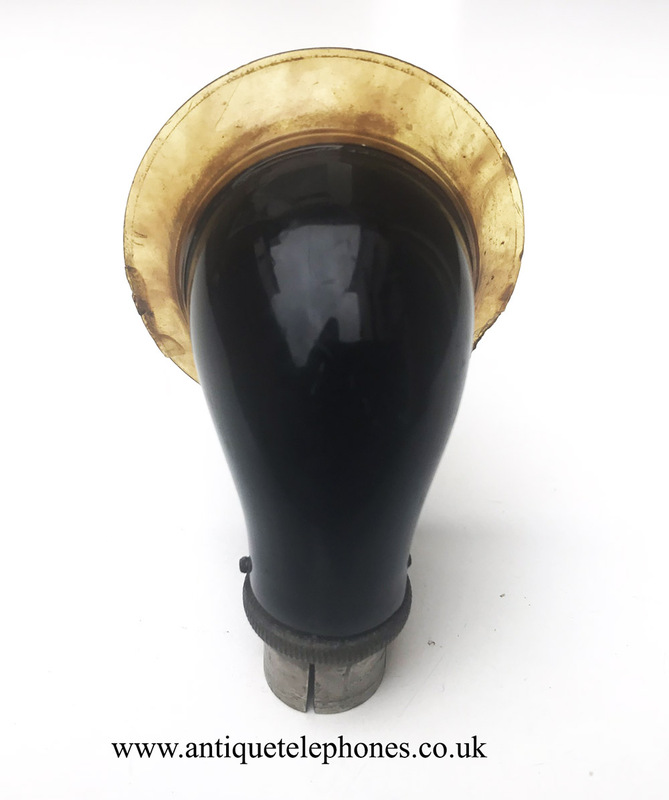 Black Bakelite 200/300 Series No23 ear cap. 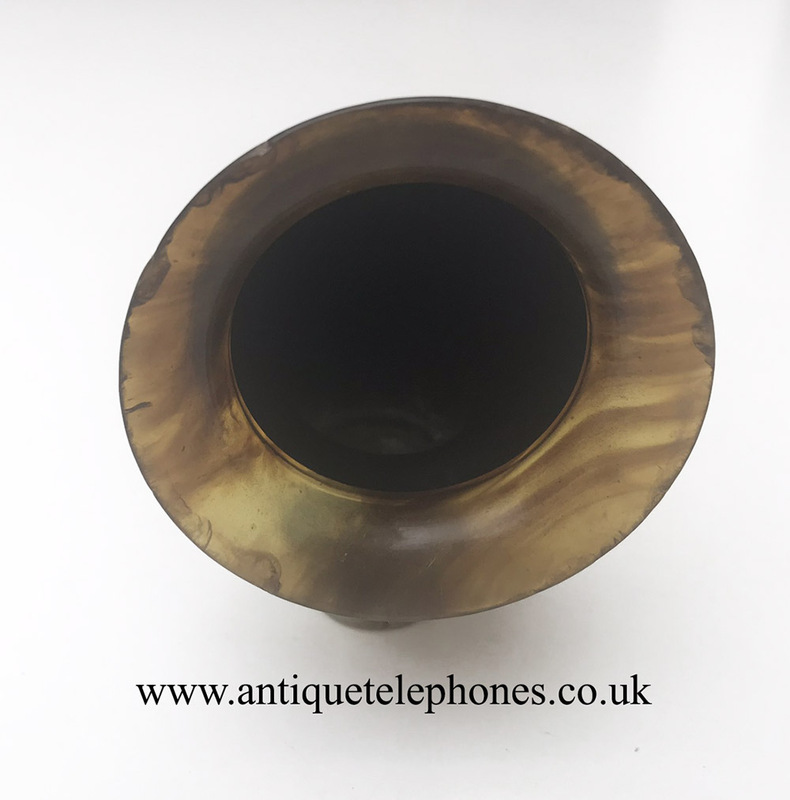 This is the latest model from the 1950s and gives the best sound quality. 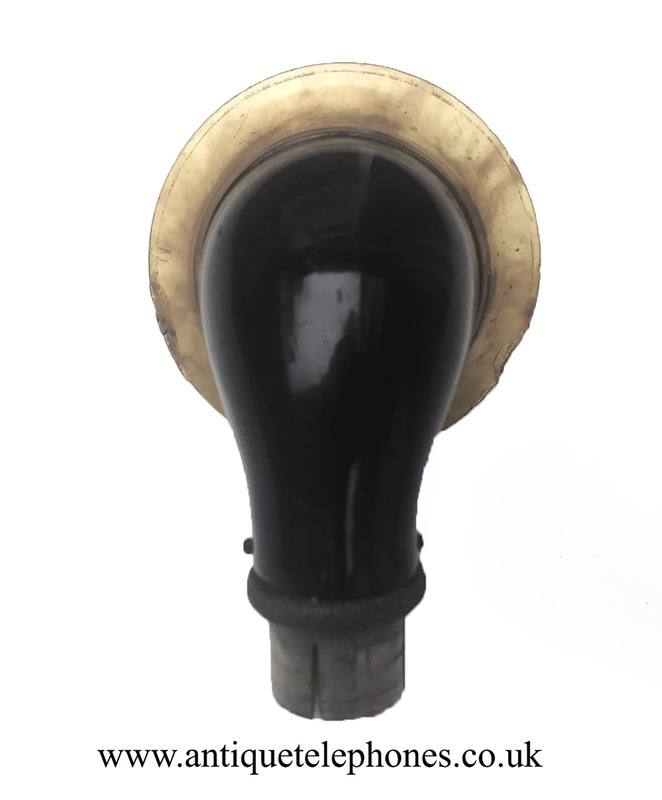 This is the early ear cap No18 used on 162 and early 1930s 200 series models. 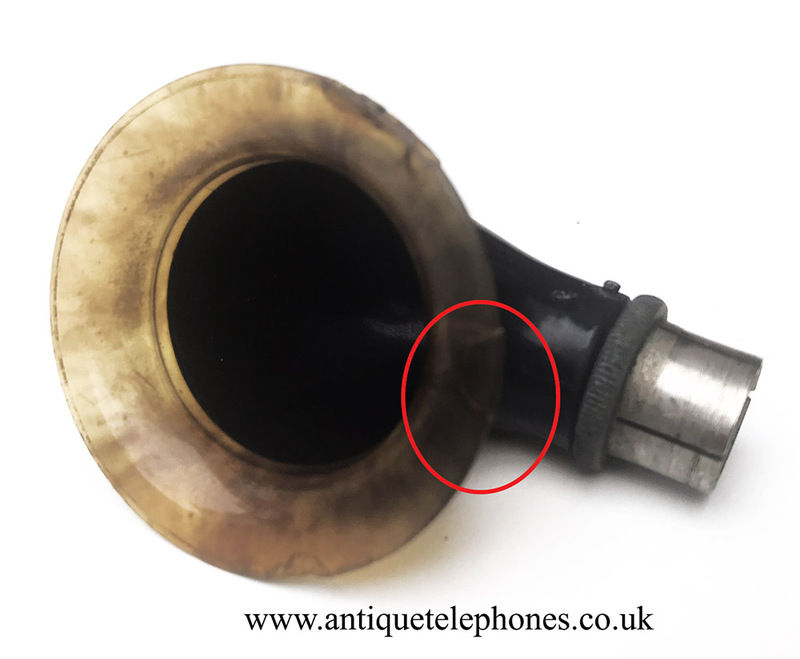 This will improve the sound quality from a No 1L hollow version. One of the most commonly broken parts and hard to find in good condition. 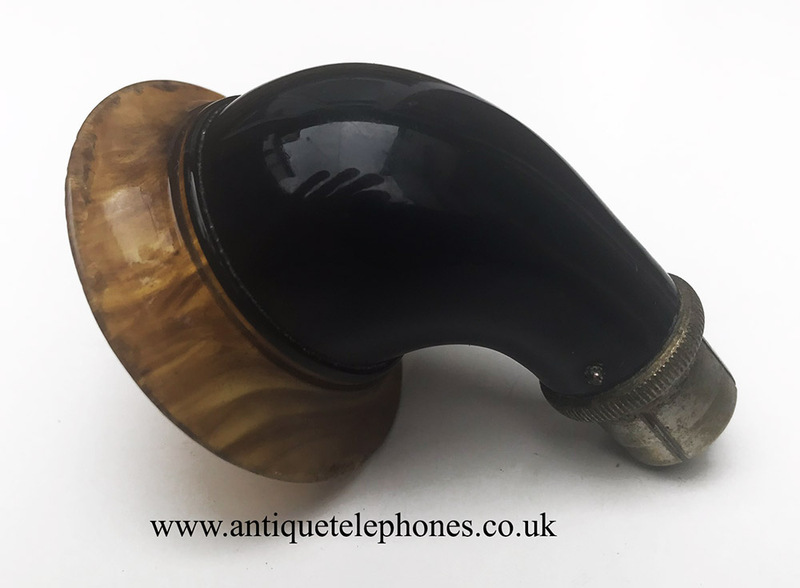 To fit 300 Series Bakelite telephones. RJ11 Plug to UK Socket + Capacitor. I have a number of these and will test before I send out. Very hard to find in this condition with original colour etc. 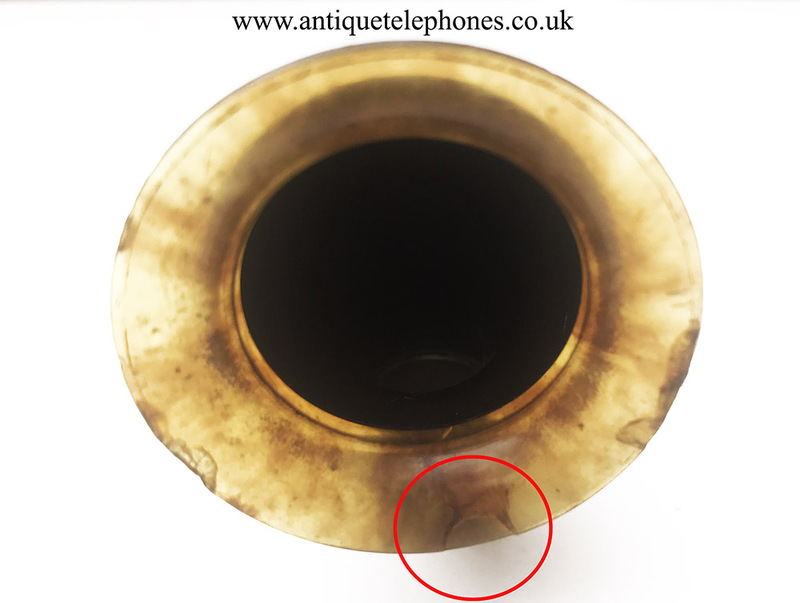 Very sought after mouthpiece for you collectors early telephones.